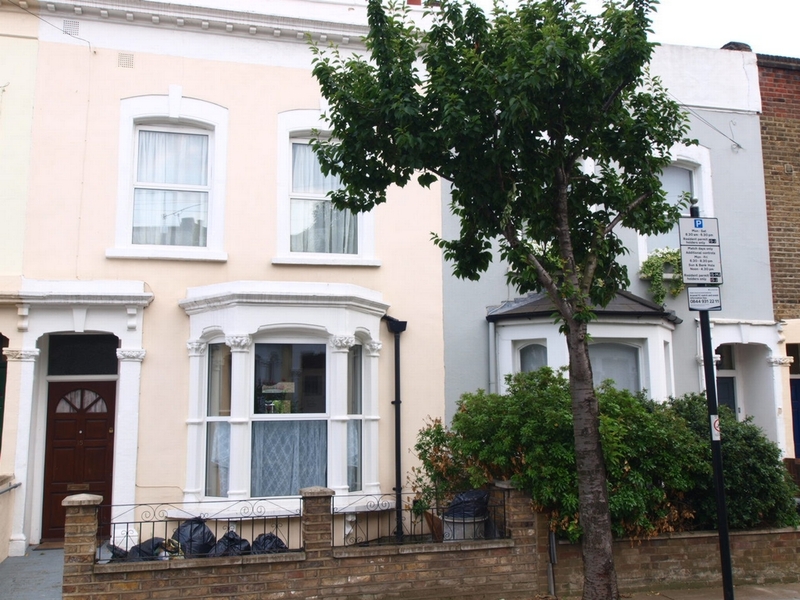 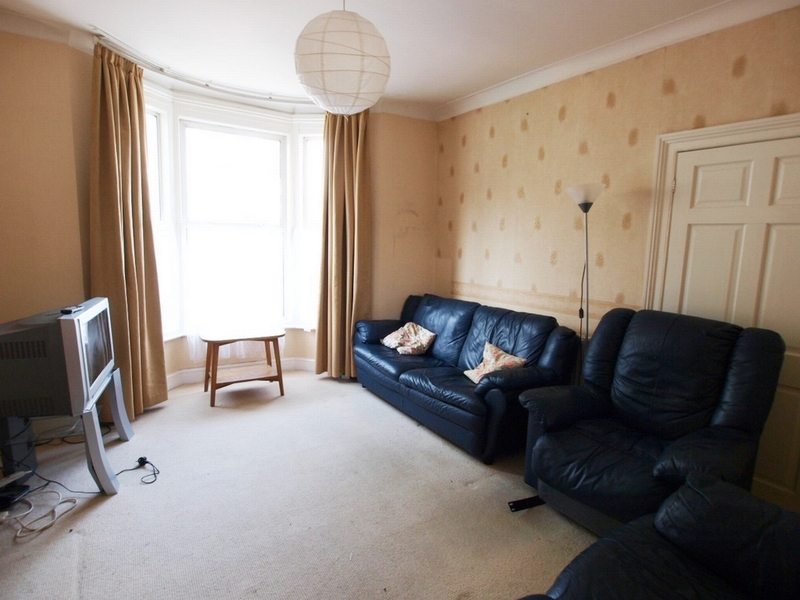 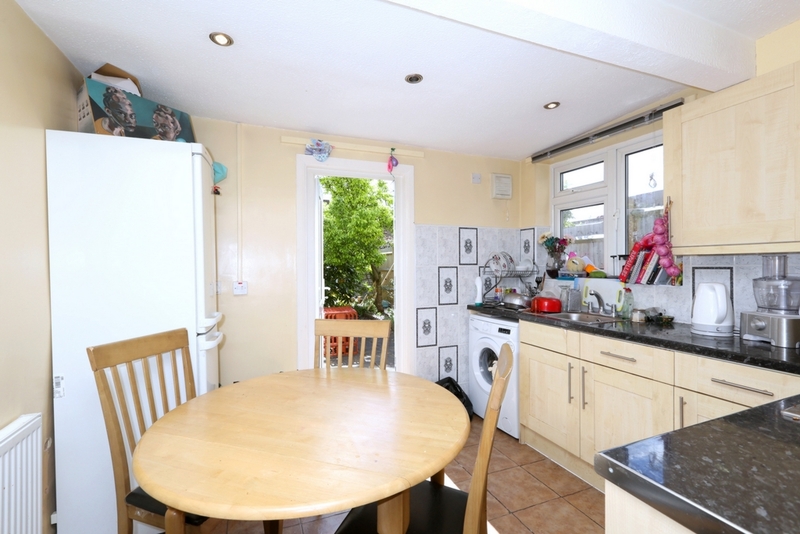 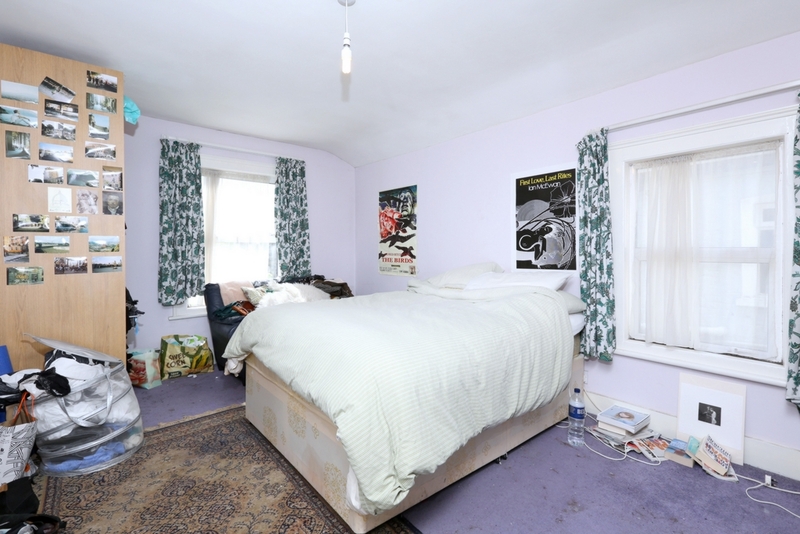 Alex Marks are proud to present to the market this large 4/5 bedroom terraced house. 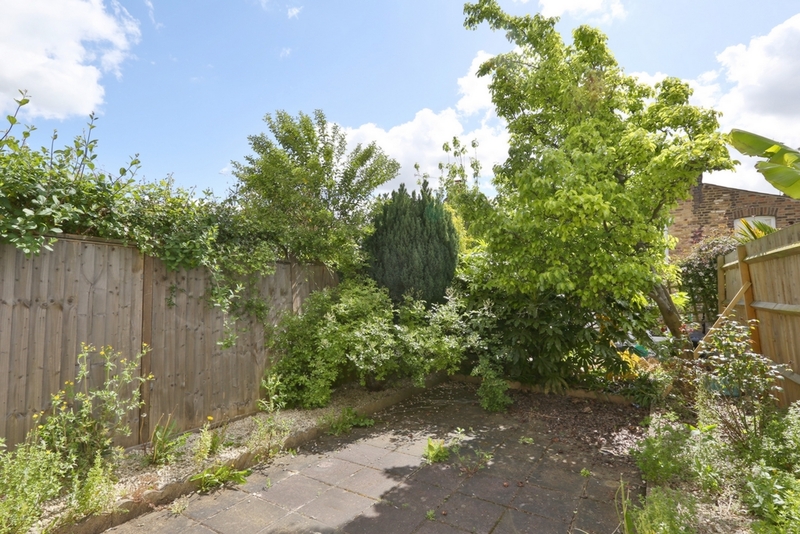 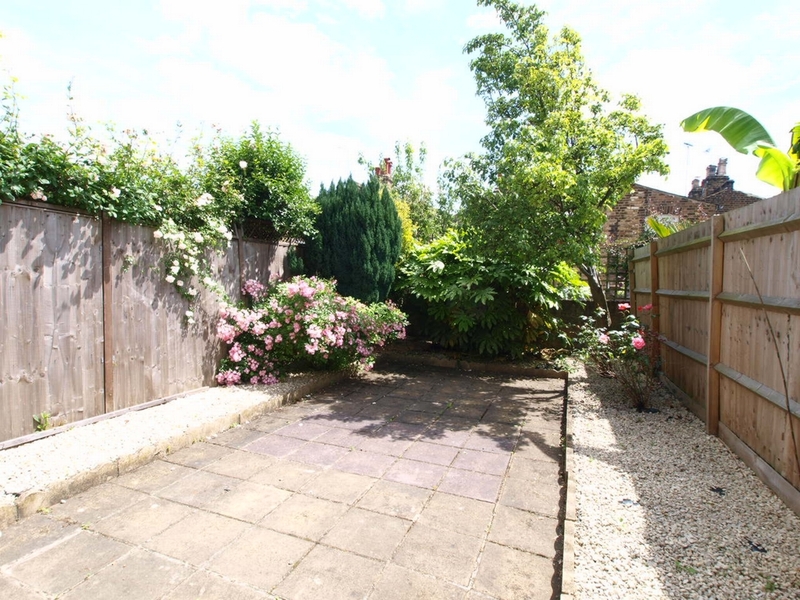 The property offers 4 good sized double bedrooms plus a large lounge and a separate kitchen with direct access to a private easy to maintain garden. 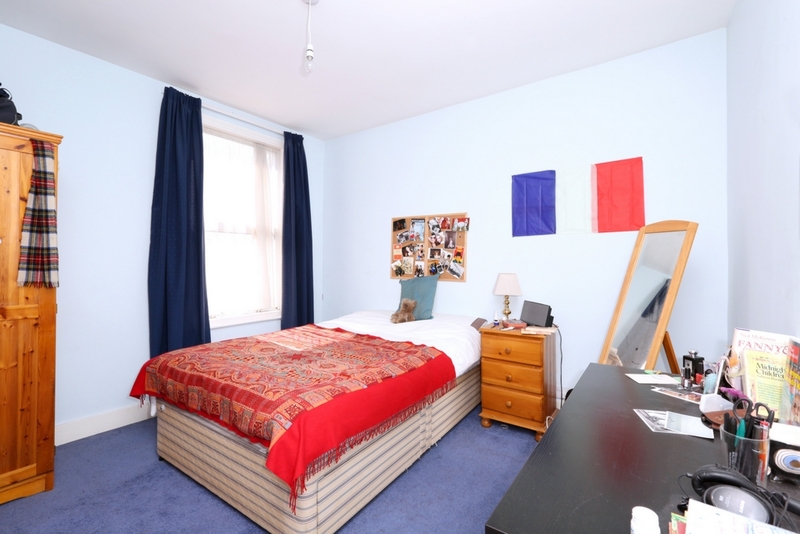 The location of this property offers easy access to both Finsbury Park Tube and bus station and Archway tube station and is serviced by many night buses. 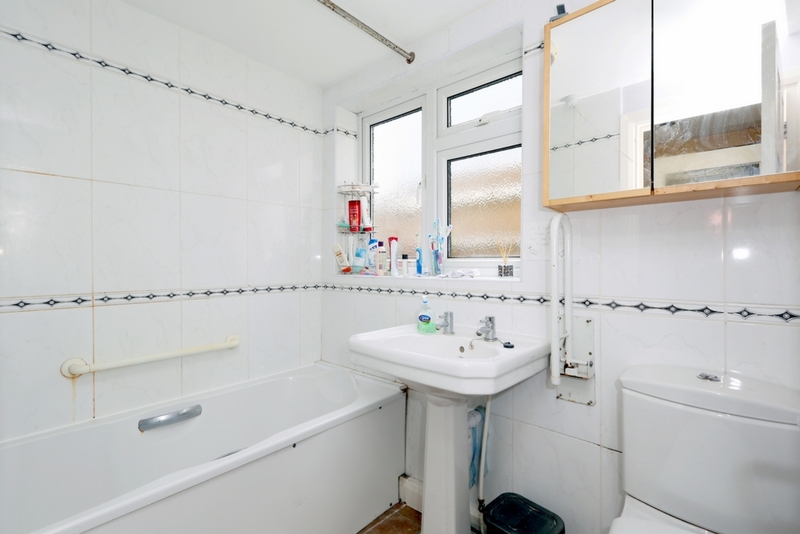 Access to central London is available any time of day.